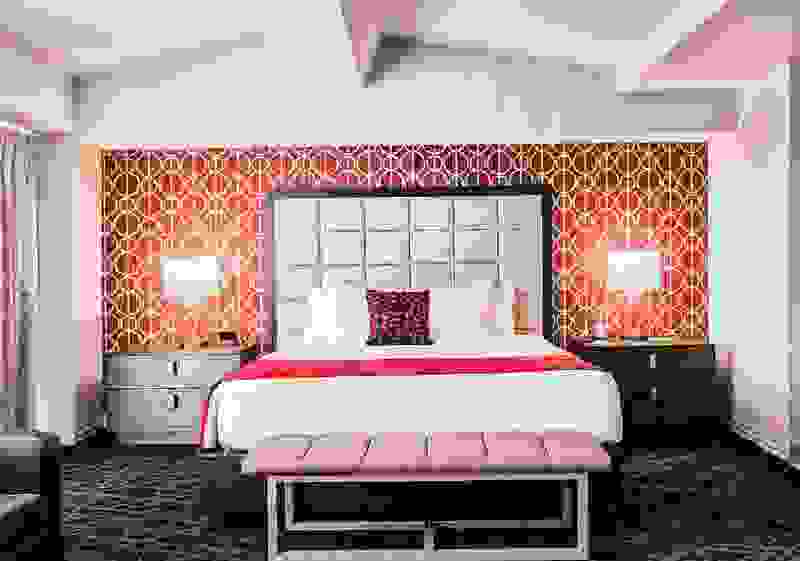 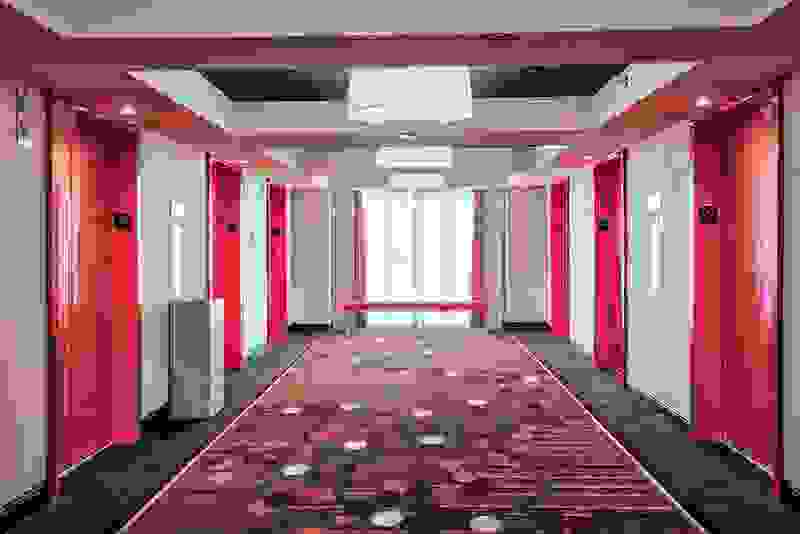 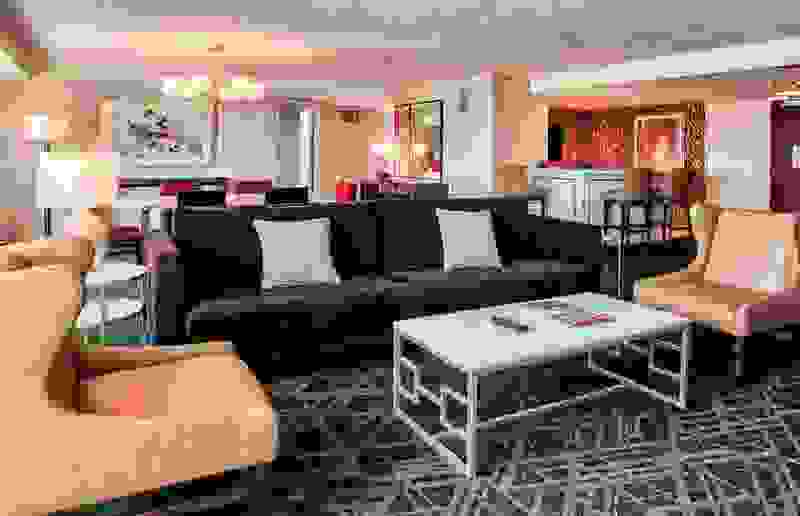 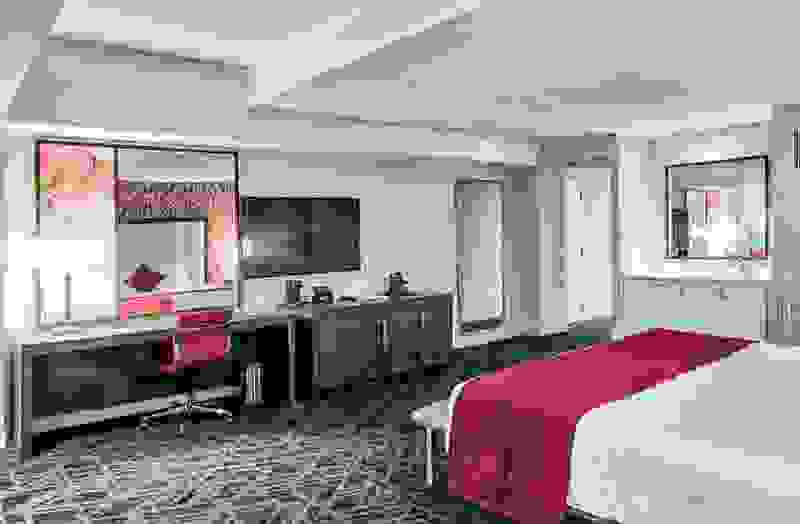 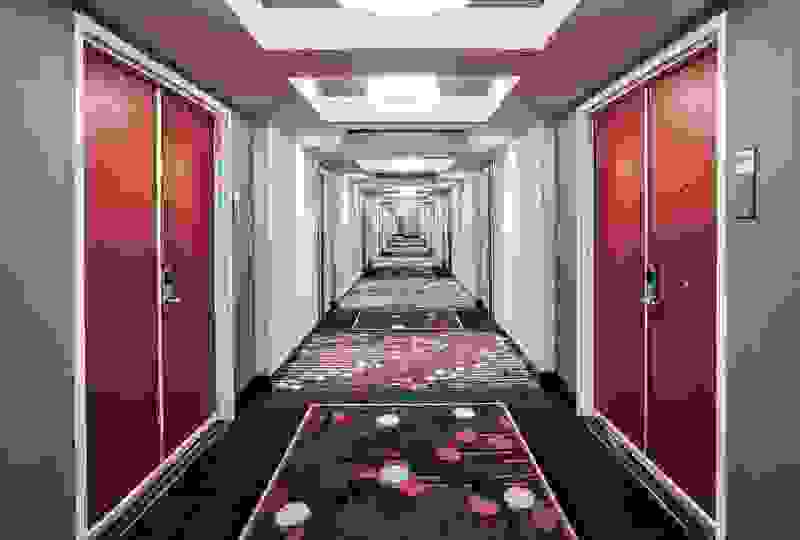 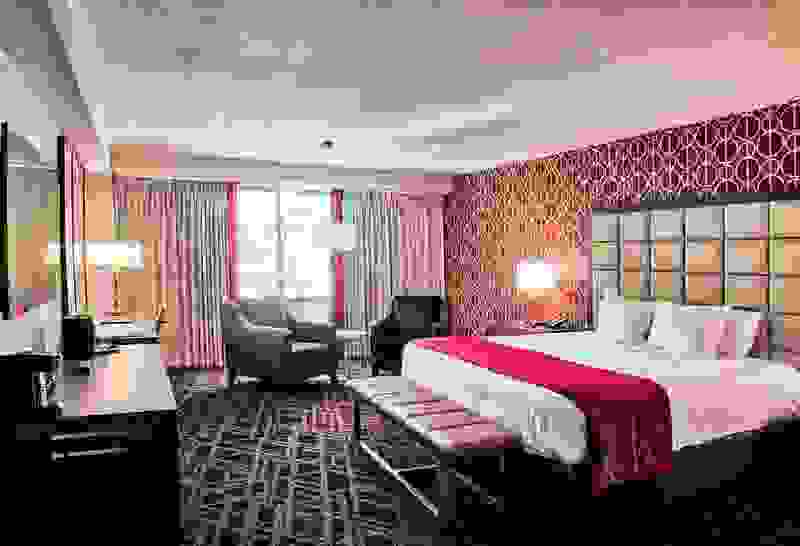 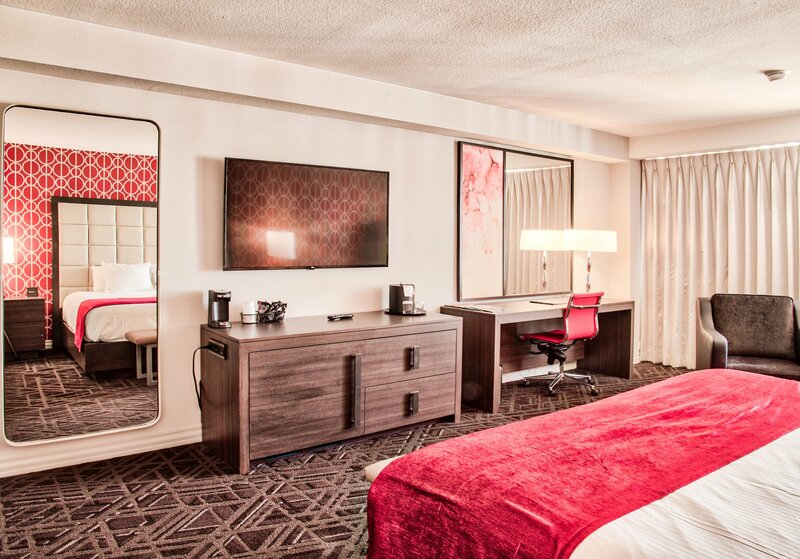 The Bally’s Resort Tower Room Remodel project consisted of the complete overhaul of 2,054 hotel rooms, and was implemented in a single phase of design. 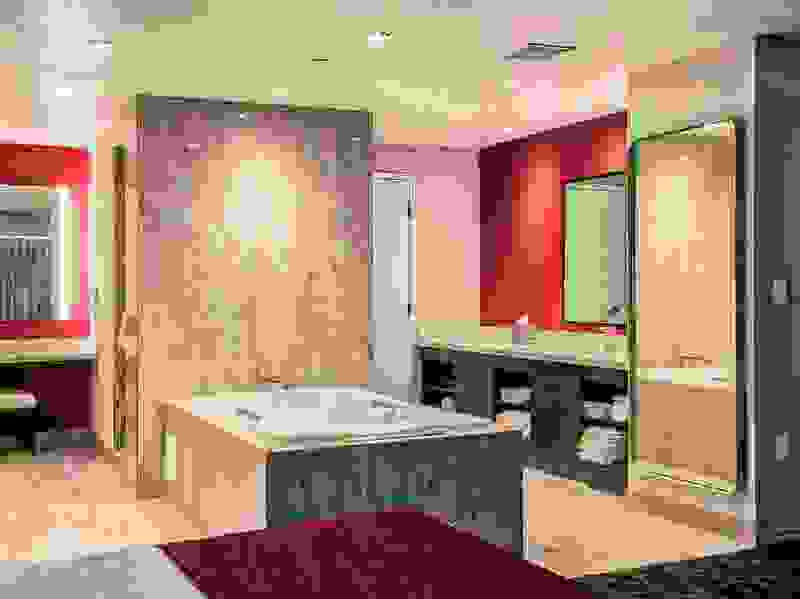 Over thirty-five unique room types were coordinated and implemented during the design and construction document phase. 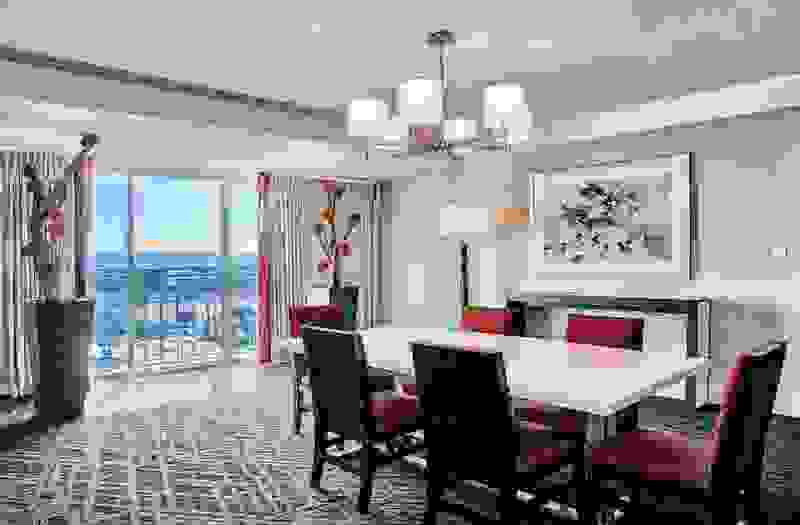 The scope of work called for an update and refresh of the room design previously implemented by the property on a remodel in its Jubilee Tower. 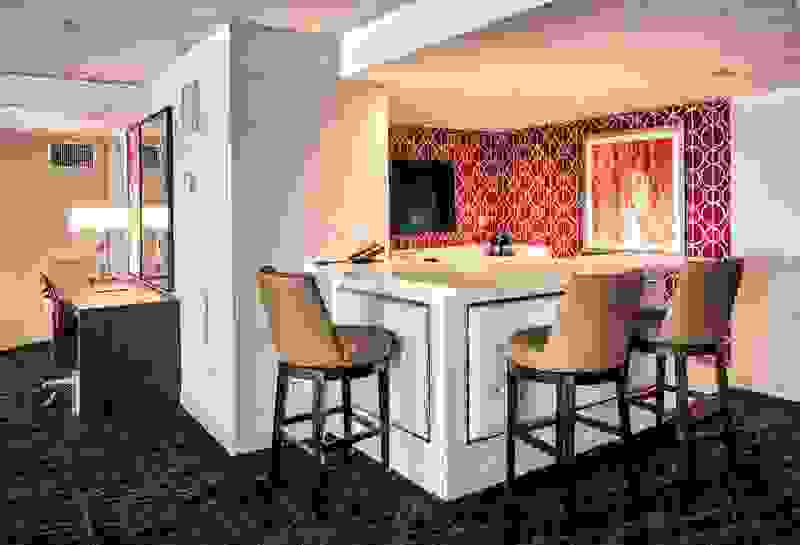 The design team retained the key elements of this design precedent while enhancing and modernizing the original through a thoughtful and dynamic rework of material choices and artwork selections.